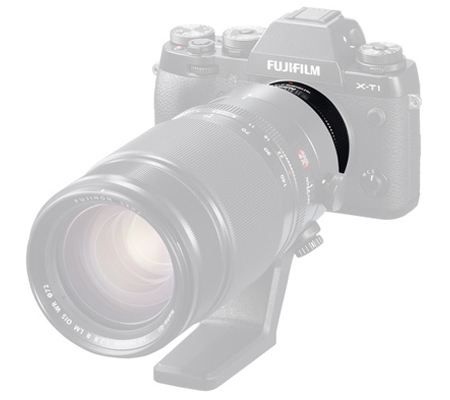 Extend the reach of your XF 50-140mm f/2.8 R LM OIS WR and XF 100-400mm f/4.5-5.6 R LM OIS WR lenses with the XF 1.4x TC WR Teleconverter from Fujifilm. 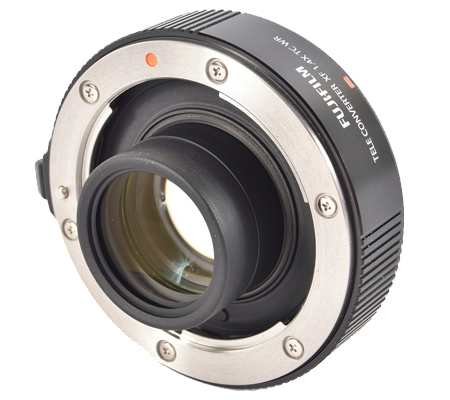 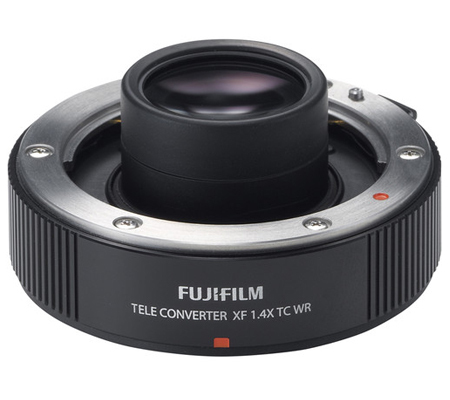 The X mount converter magnifies the image by 1.4x and retains full communication between the lens and body, enabling metering, autofocus, and image stabilization as well as the transmission of EXIF data. 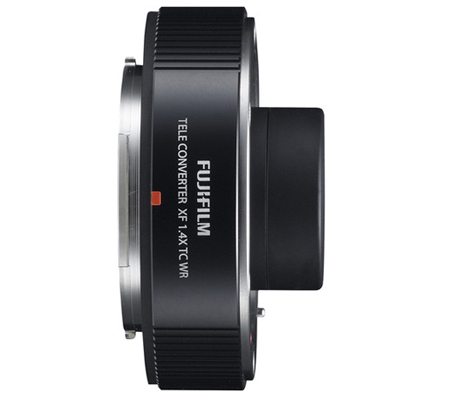 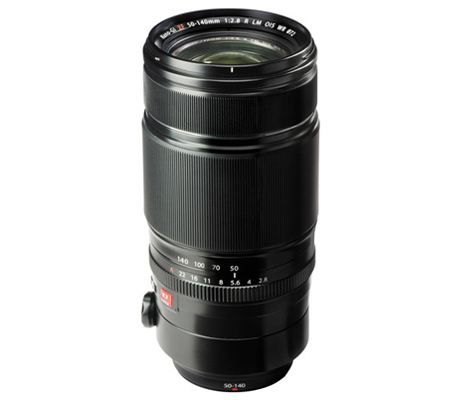 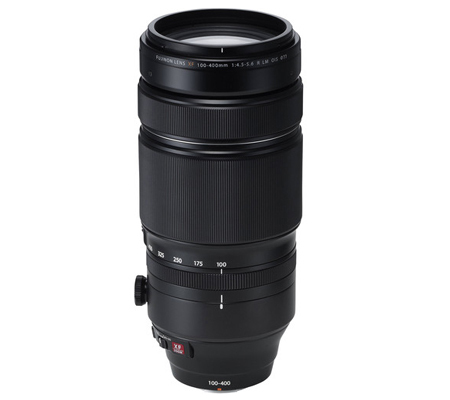 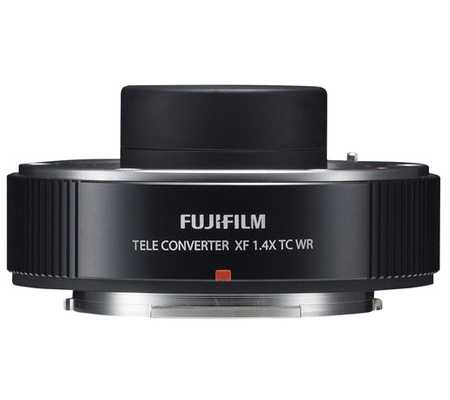 Additionally, the teleconverter is designed to maintain the weather resistance of the entire Fujifilm system with a sealed construction that reduces the chances of dust, water, or even the cold from affecting performance. 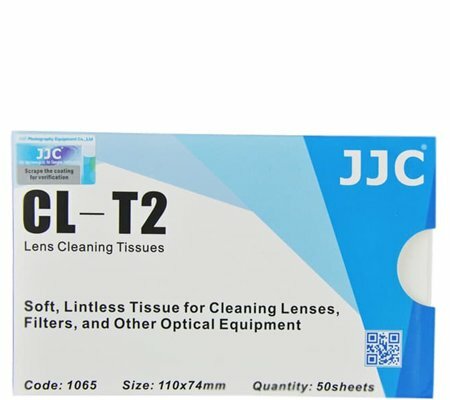 Box Dimensions (LxWxH) 4.2 x 4.1 x 4.1"